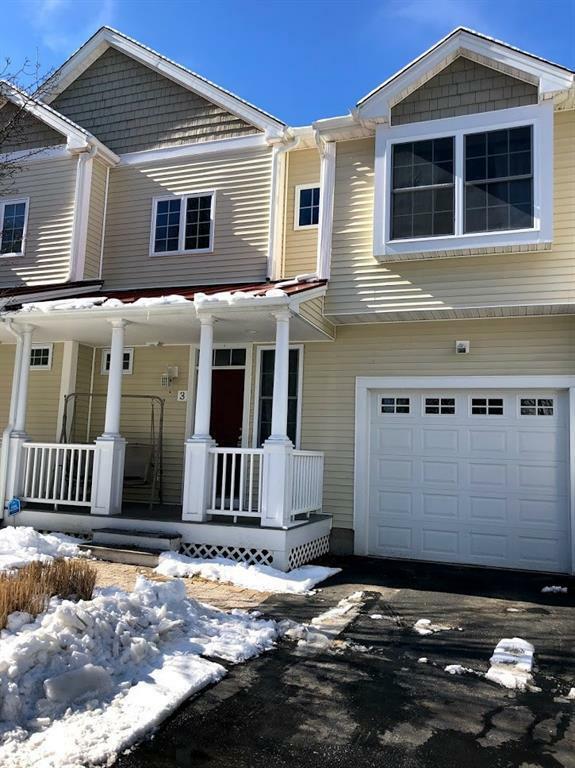 100% in-house RI housing $7,500 available, 100% first time home buyer grant loan available or 3% down loan available.Beautiful Unit at the Preserve at Bear Hill. 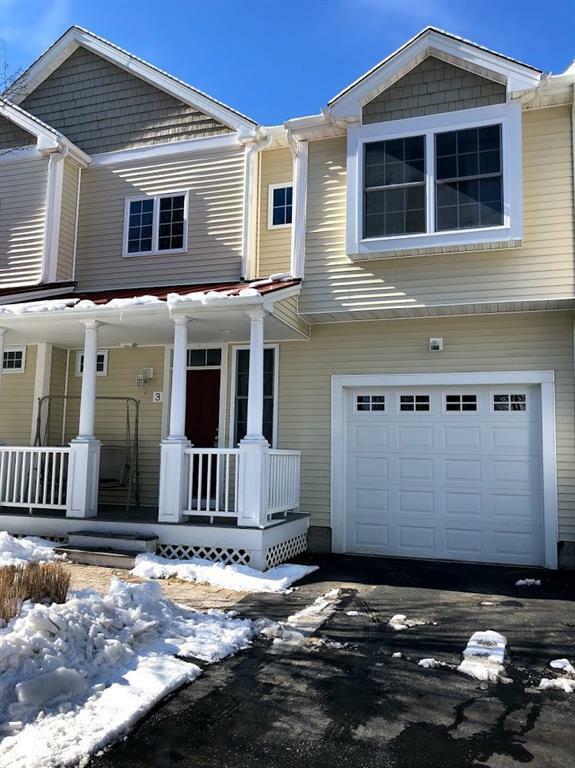 This high-end townhouse includes 2500 square ft of space, 3 bedrooms, 2.5 baths, and a finished basement. Gourmet kitchen with granite, custom cabinetry, ceramic tiling and gorgeous hardwoods throughout including bedrooms! 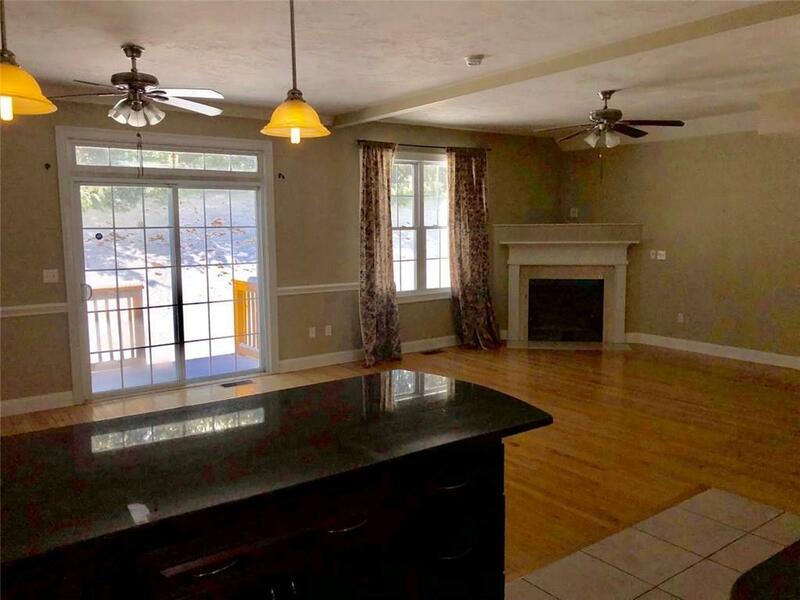 Open concept with gas fireplace and sliders leading out to deck. Master suite includes walk in closet, spacious ensuite bath including jacuzzi tub and shower. Laundry on second floor. This unit includes a lovely finished lower space of approx. 600 sq ft. with newer carpeting. 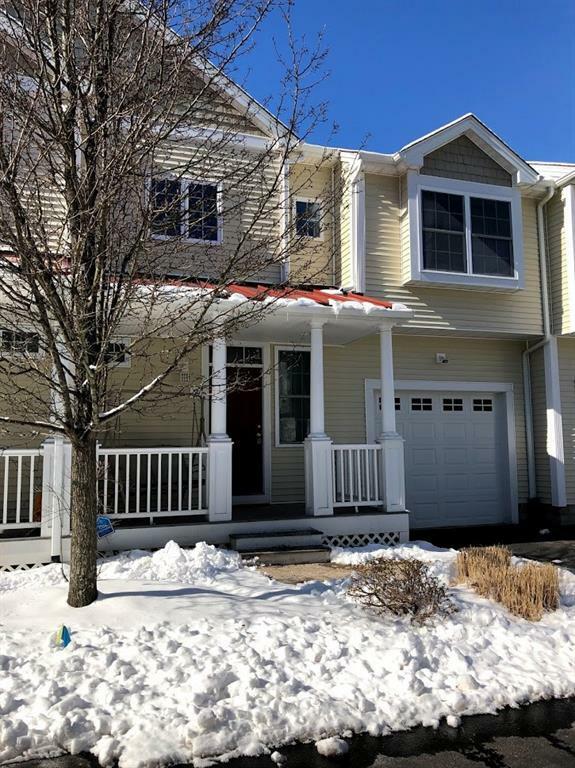 Make this Townhouse your home today!